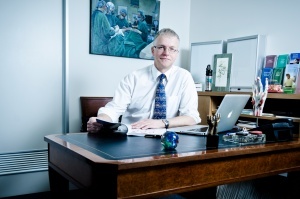 Dr Griffin convenes two specialised courses in Adelaide. The Microvascular Dissection Workshop is currently run according to demand each year and the Flap Dissection Workshop annually. Please see further information on this page relating to each course.